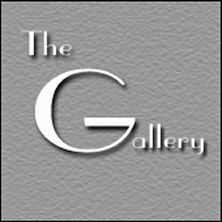 The Gallery cats are listed alphabetically. 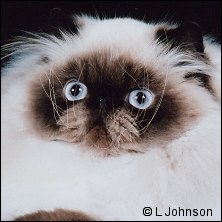 Click on any letter to see the cats with names beginning with that letter. 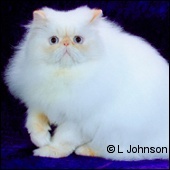 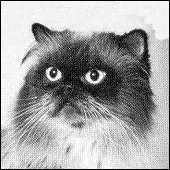 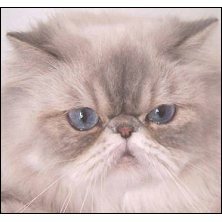 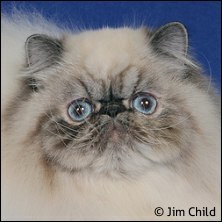 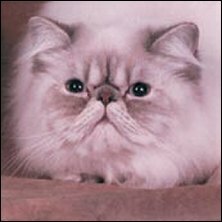 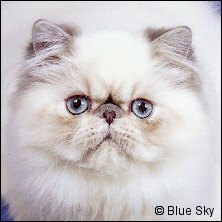 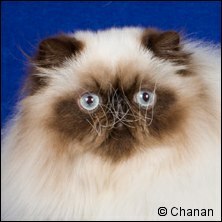 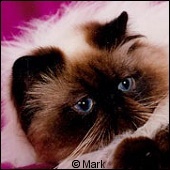 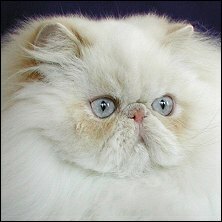 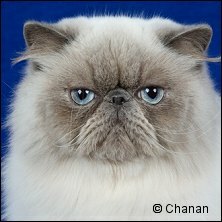 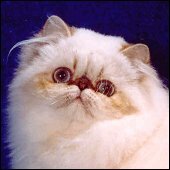 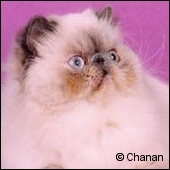 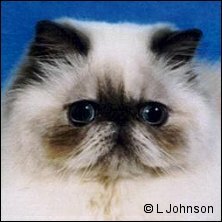 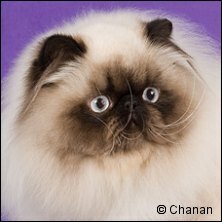 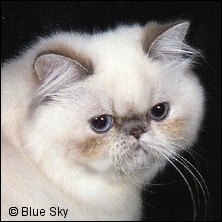 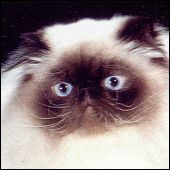 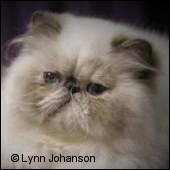 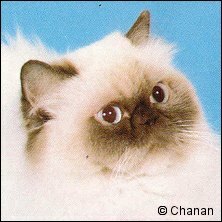 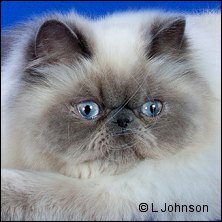 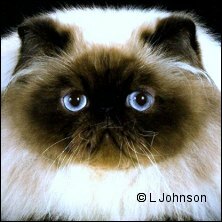 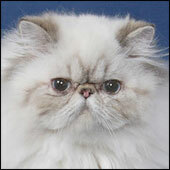 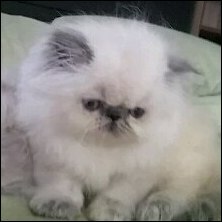 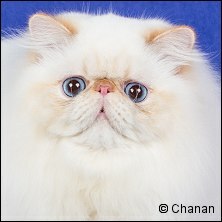 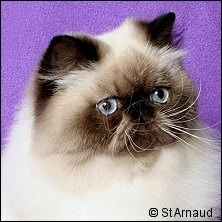 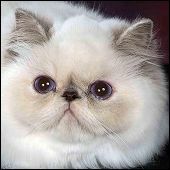 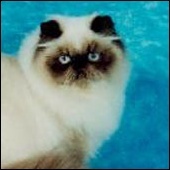 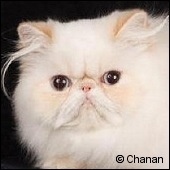 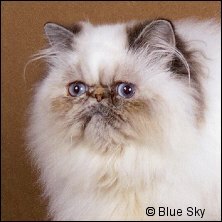 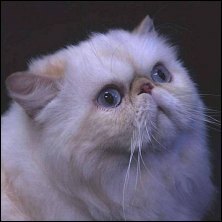 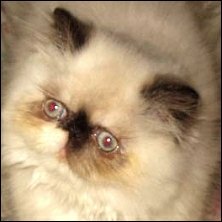 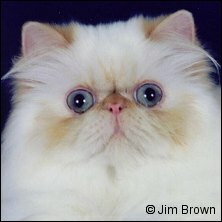 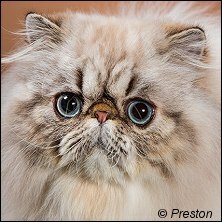 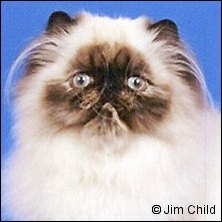 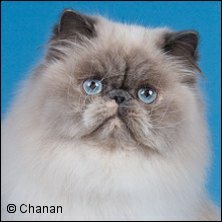 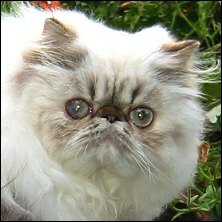 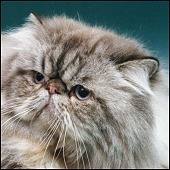 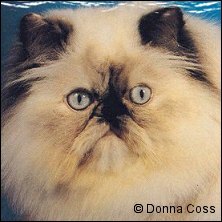 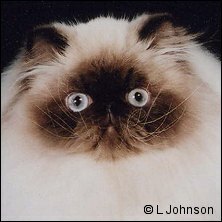 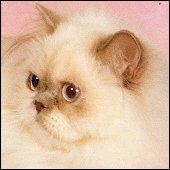 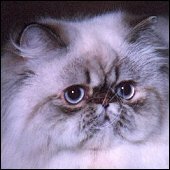 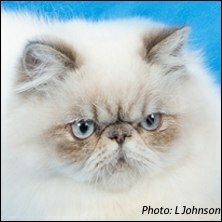 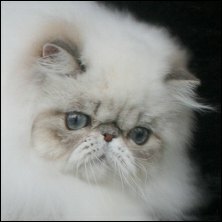 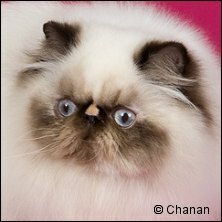 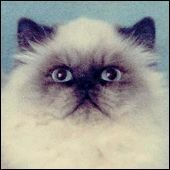 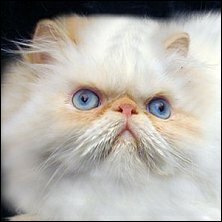 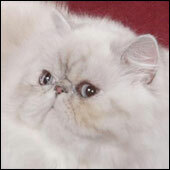 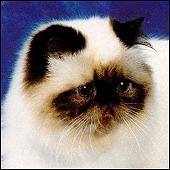 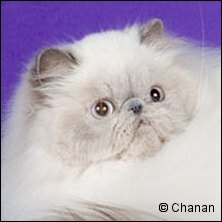 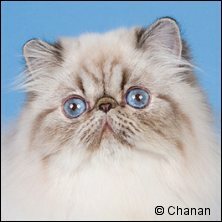 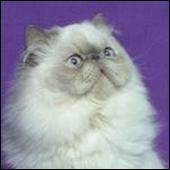 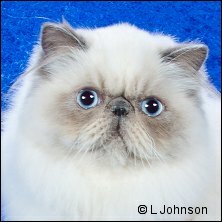 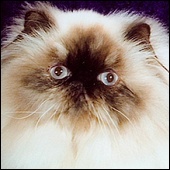 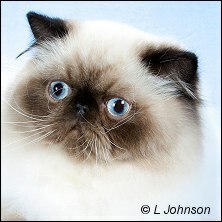 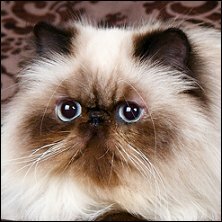 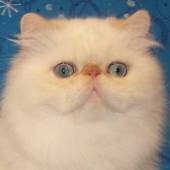 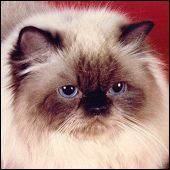 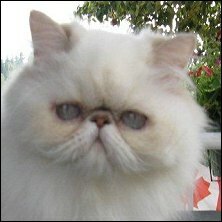 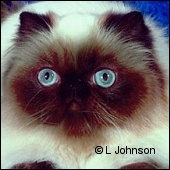 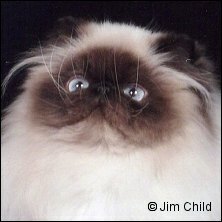 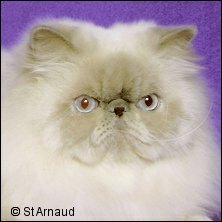 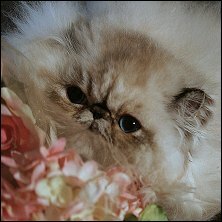 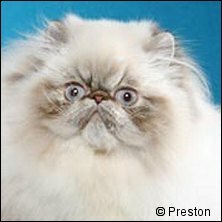 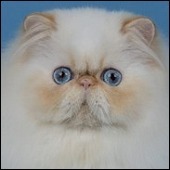 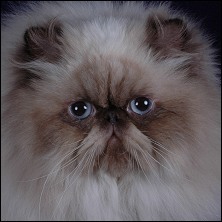 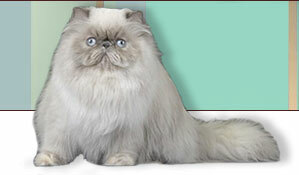 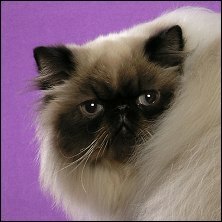 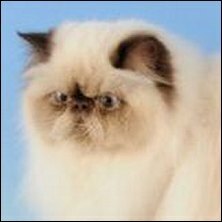 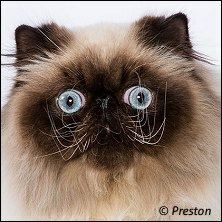 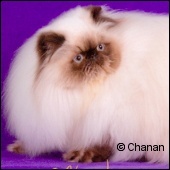 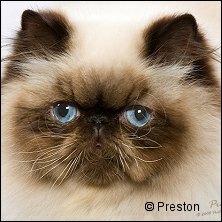 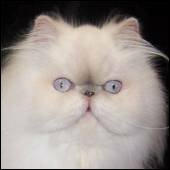 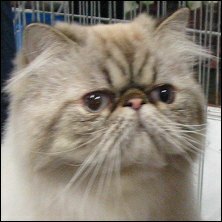 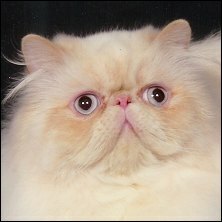 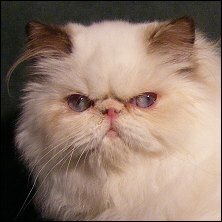 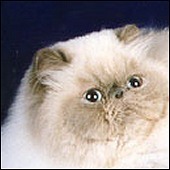 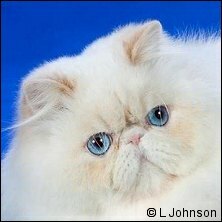 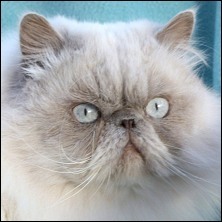 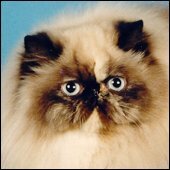 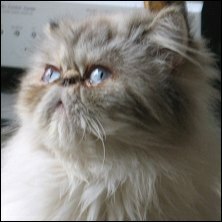 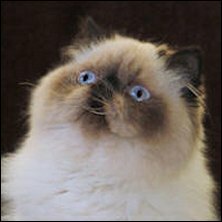 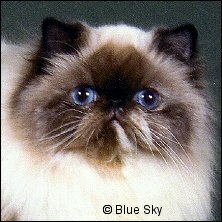 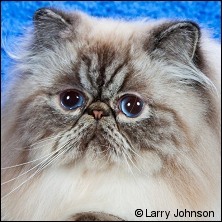 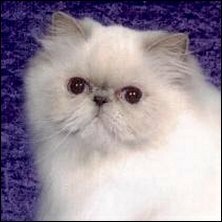 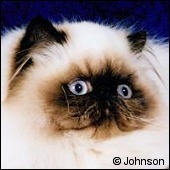 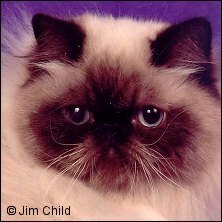 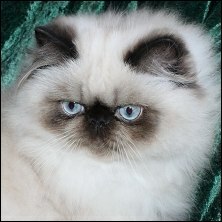 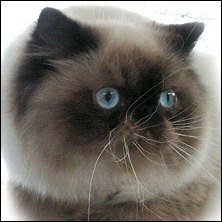 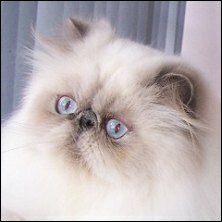 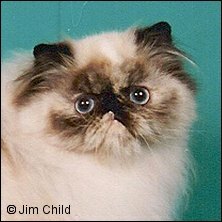 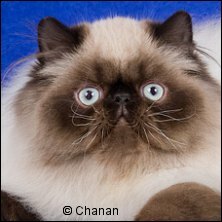 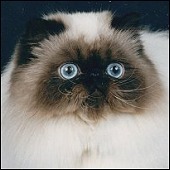 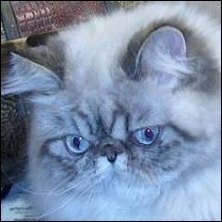 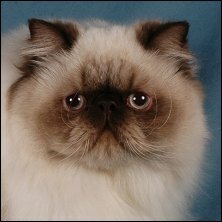 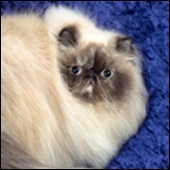 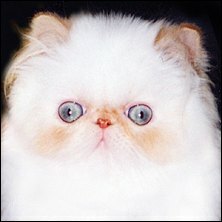 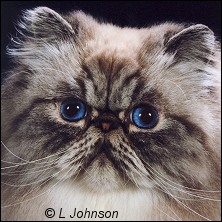 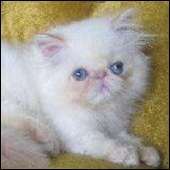 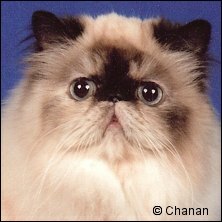 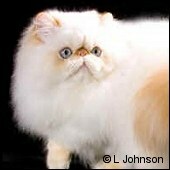 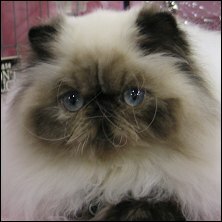 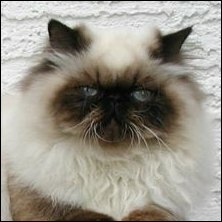 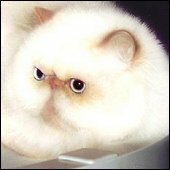 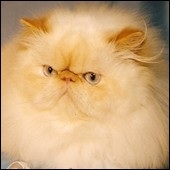 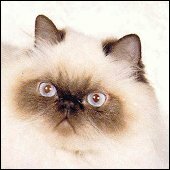 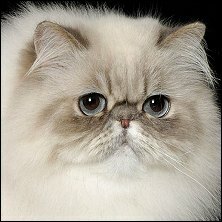 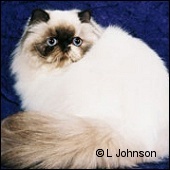 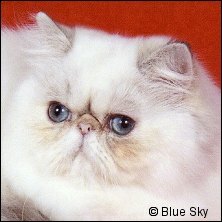 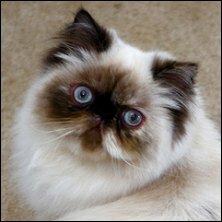 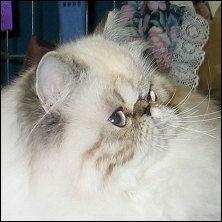 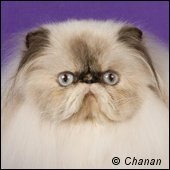 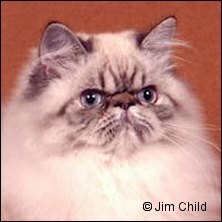 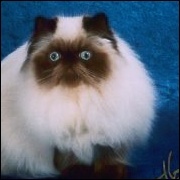 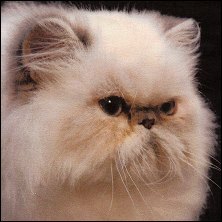 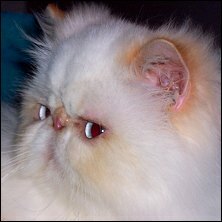 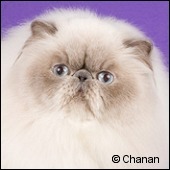 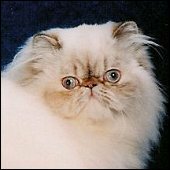 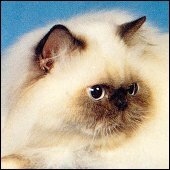 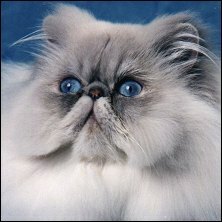 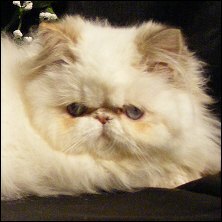 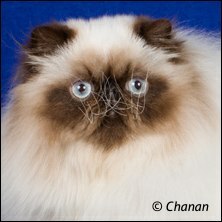 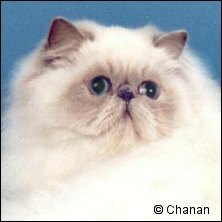 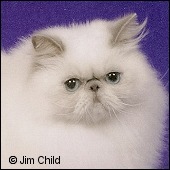 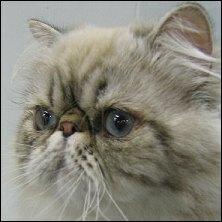 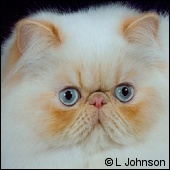 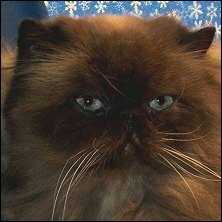 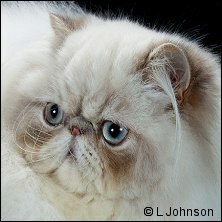 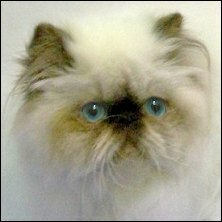 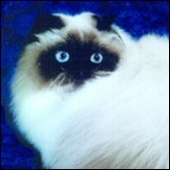 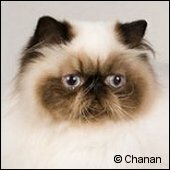 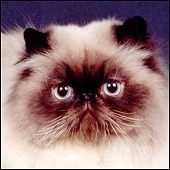 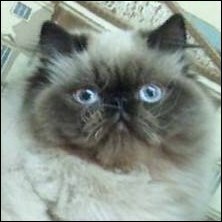 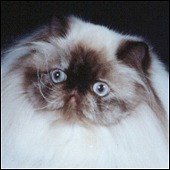 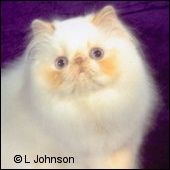 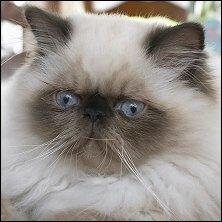 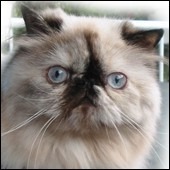 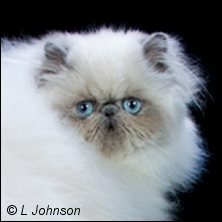 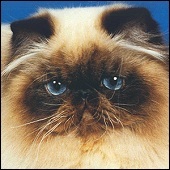 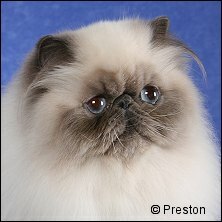 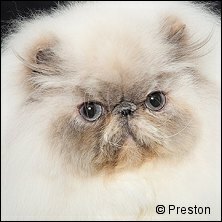 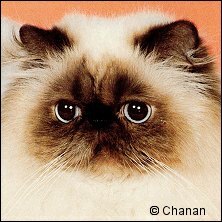 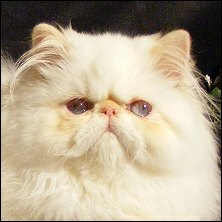 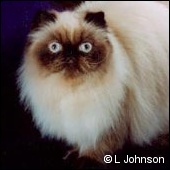 Click on to view the individual cat's pedigree. 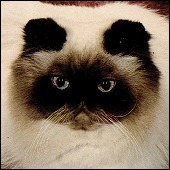 Click on to view a larger photo of the cat. 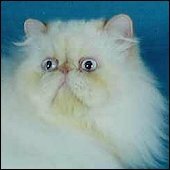 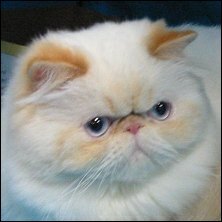 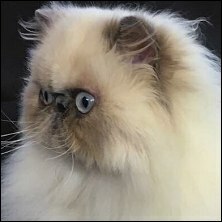 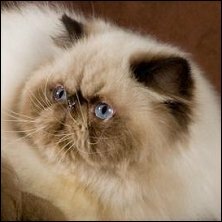 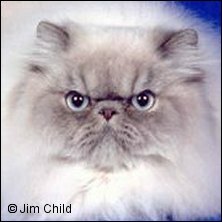 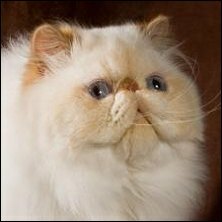 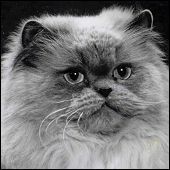 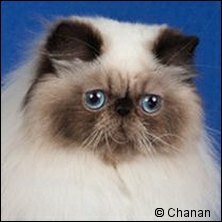 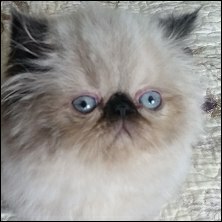 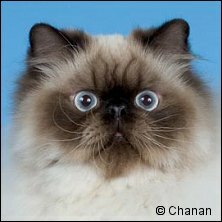 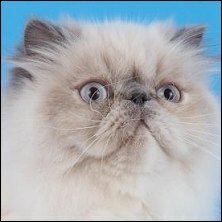 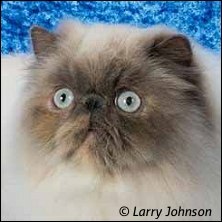 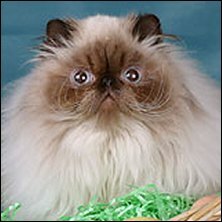 CLICK HERE to add your cat to "The Gallery"
It may take several weeks for the pedigree link to activate on new submissions. 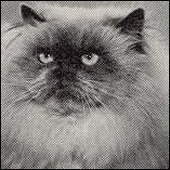 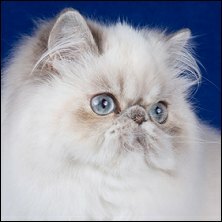 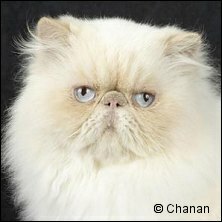 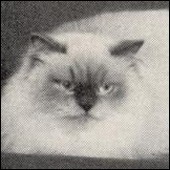 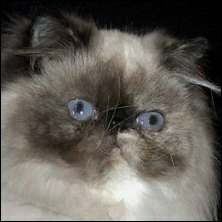 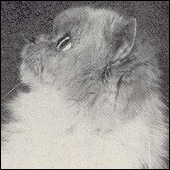 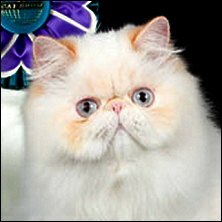 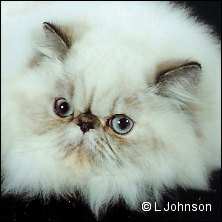 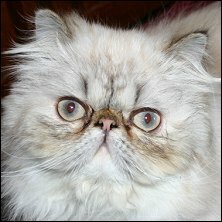 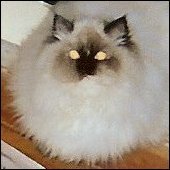 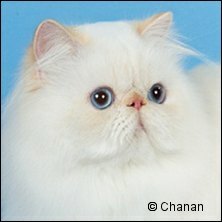 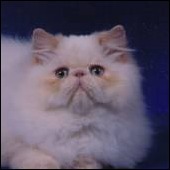 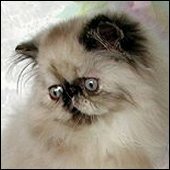 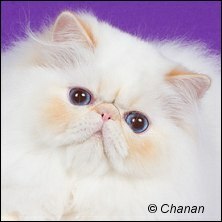 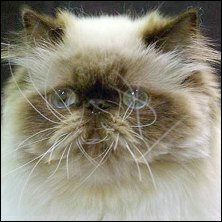 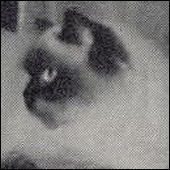 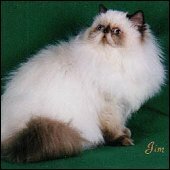 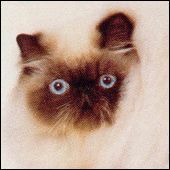 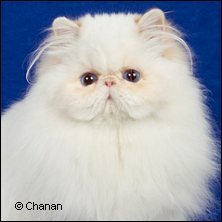 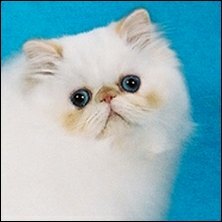 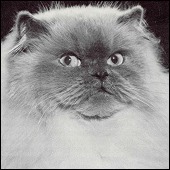 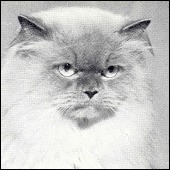 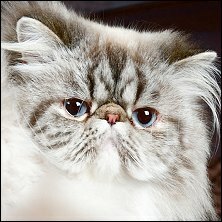 Titles of the cat/sire/dam are the titles on record at the time of posting to the Gallery, but may have changed subsequently. 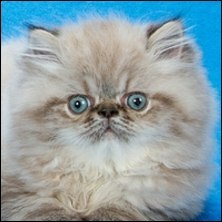 S: GC, RW Catbery Tail Baggy Pants Jr.
D: CH Foxy Sugar Plum!